Starting today, I’ll share with you all the Pauline Alice news in a newsletter. You’ll know about new patterns before their launch, inspiration for the new patterns and new ideas and blogs I’ve discovered… This monthly letter will be sent to your email and available on the blog as well. So here’s the first April newsletter! Thank you so much for the love you gave the new spring patterns! I was very nervous before the release as the style was quite different from what I’ve been designing before and I’m so relieved you liked the more minimalistic approach to the Pauline Alice style. I love seeing your makes on social medias and blogs and everytime there’s a new Tello, Denia or Botanic showing up, it’s such a pleasure! I’m also so glad the sewing kits with fabric and notions were a hit (they disappeared in the first 24 hours!) so you can expect them again soon! My working place hasn’t changed that much, I’m still working from home but I’ve now doubled the work force at Pauline Alice: Lucile is now working with me since March! 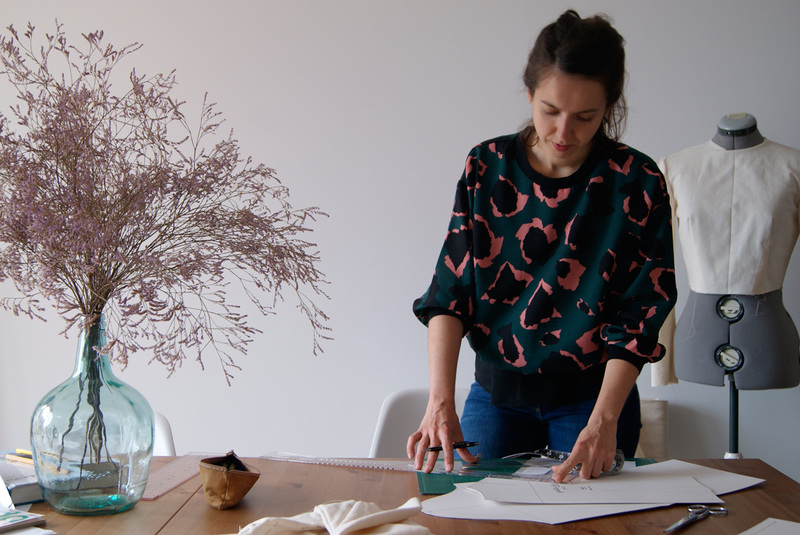 She has studied Fashion design in Valencia and will help me with the new patterns and bring new contents for the blog. I’ll interview her very soon so you can know her better. Sofia Mokkasin is swedish. She’s a photographer, designer, DIYer and mother of 4. 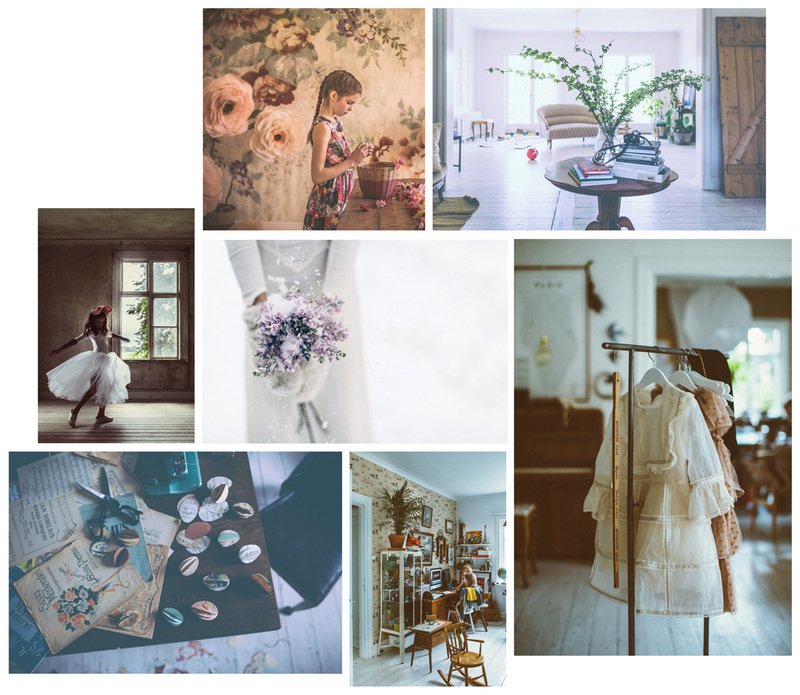 I’ve discovered her blog Mokkasin through Lucile and fell in love instantly with the beautiful pictures she shares. You might have noticed that this week, it’s the Fashion Revolution Week. 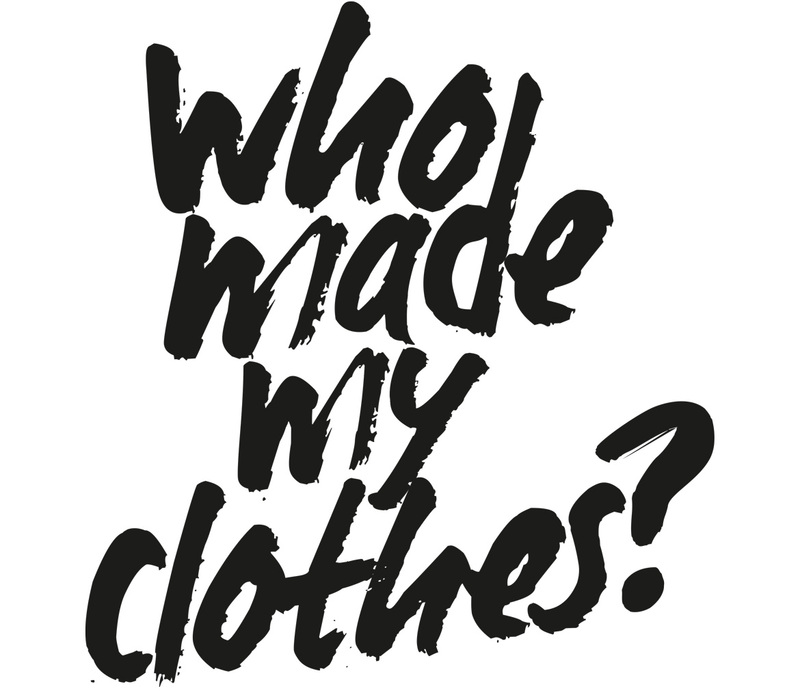 A week to think about the fashion industry and “Who made your clothes?”. For me , it’s easy: I make my own clothes. 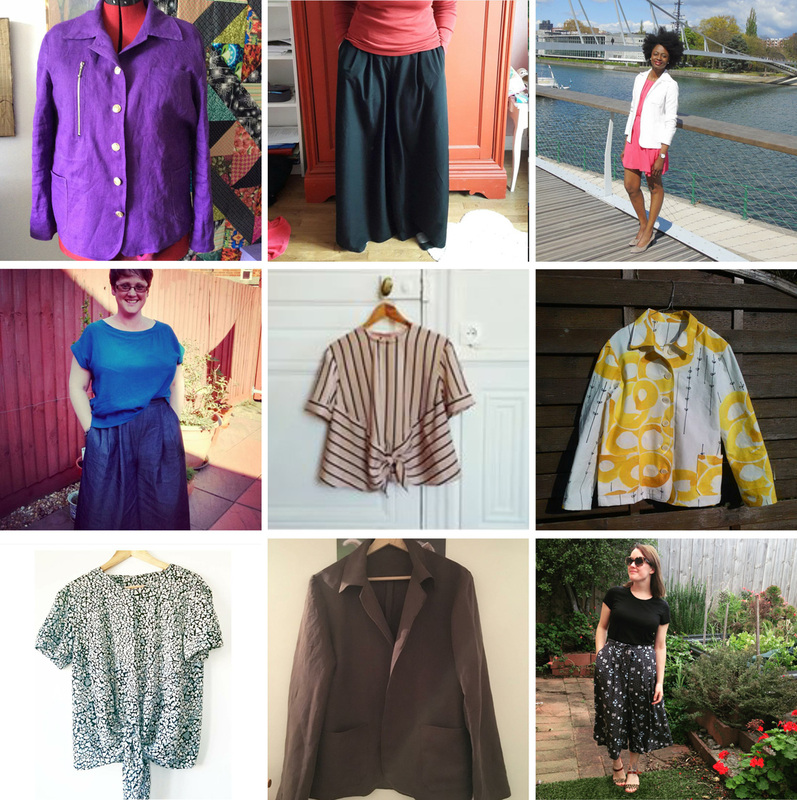 I haven’t bought any retail fashion for some years now (except for lingery and sportswear) so my wardrobe is mostly handmade. But it doesn’t mean I don’t have to think about the industry and its impact on people and the hearth: if I know who made my clothes, I can’t always say the same about who made the fabric and notions I’m using. They might also have poor working conditions for all I know. So I’m trying to buy fabric consciously as well: to small companies or designers, clean manufacturers and people trying to produce in a more sustainable way. The migration of your old accounts is done so you can now access them and get to your PDF pattern bought before the launch through the “archive” link in the main page header. More details in this post.